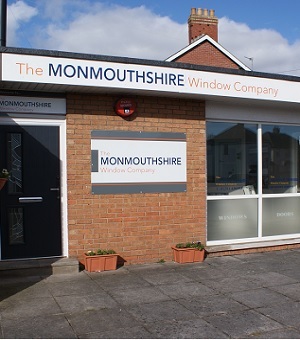 The Monmouthshire Window Company was originally formed as a partnership over fifteen years ago, and over the past decade have established themselves as one of the leading double glazing companies serving the Monmouthshire area. 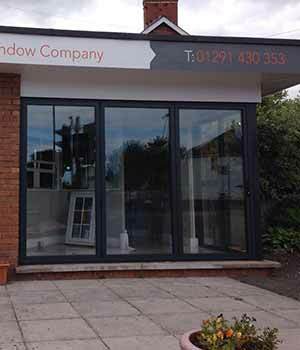 During this time, we have grown from a single installation team to boast our own state-of-the-art showroom in Caldicot, and operate with three fully-trained fitting teams. 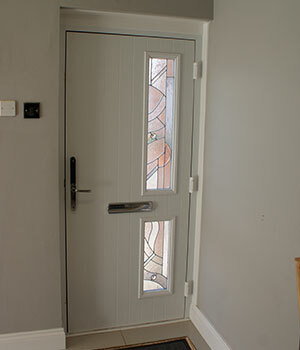 We pride ourselves on our excellent customer service and quality of product, building a reputation as leading double glaziers in the Monmouthshire area, serving homeowners based in Abergavenny, Chepstow, Monmouthshire, Usk and Magor – anywhere within a 25-mile radius of Caldicot! 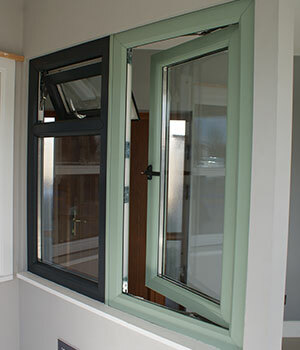 The Monmouthshire Window Company is run by a team of experienced industry experts. 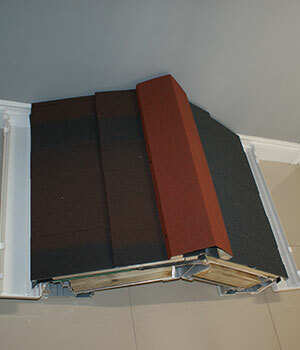 The team includes a management division who oversee all day to day functions of the business, as well as accountants, service engineers, surveyors and installers. 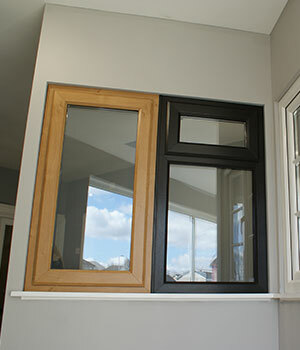 Because we have teams made up of specialists in their respective fields, we can offer you a seamless service from start to finish – from initial quote to post-installation. 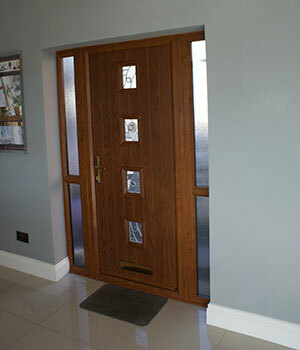 We also employ three teams of subcontractors to assist in carrying out our installations. 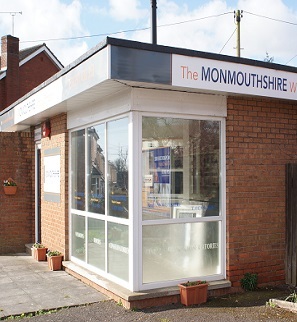 All subcontract teams employed by The Monmouthshire Window Company are fully trained to install our windows, doors and conservatories, and can also fit conservatories with our Supalite roofs.